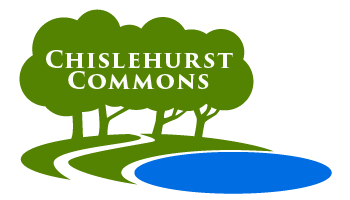 Chislehurst Commons enjoys legal protection under the Metropolitan Commons (Chislehurst and St Paul’s Cray) Supplemental Act 1888. A Board of Trustees enforces bye-laws that exist under the terms of this legislation in order to protect the Commons and to conserve rare species and habitats. The following guidance exists for homeowners whose property is on, or next to, the Commons.